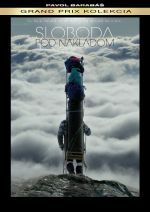 41 films were selected for the competition at International Mounaineering Festival in Teplice nad Metuji, Czech Republic. 23.-26.8.2018 met all mountaineering funs. 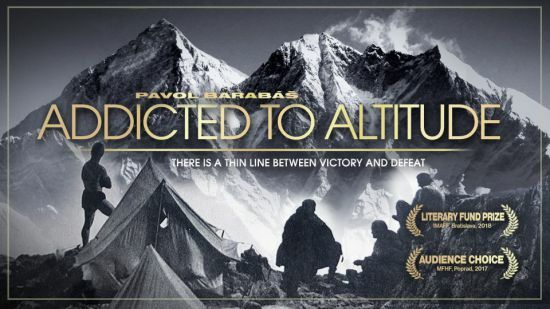 International jury awarded the documentery Addicted to Altitude by Special Mention Prize.